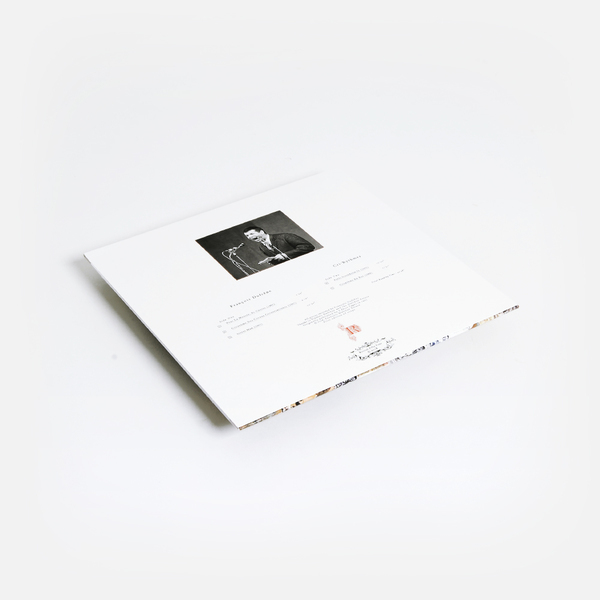 As one of, if not the first poet to use a tape recorder, François Dufrêne’s place in the history books is assured, if little known. 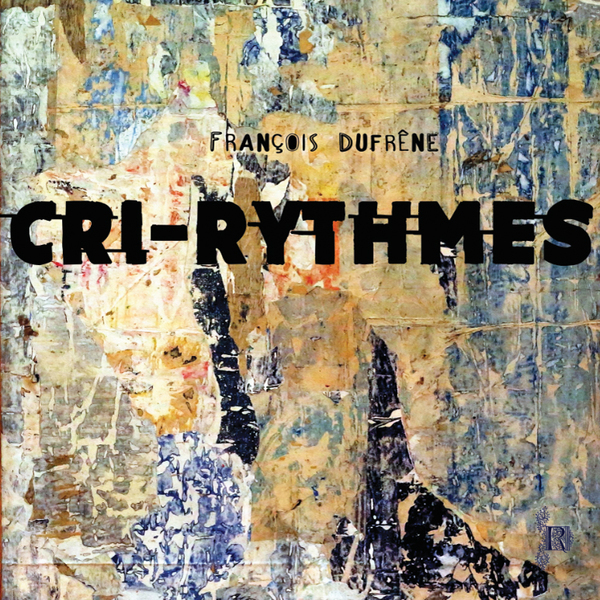 ‘Cri-Rythmes’ is Dufrêne’s term for his particular form of sound poetry, a extreme style of extended vocal technique generating wild arrays of wretches, splutters, and primitive gargles that set the benchmark for loads of artistic mentalists to come. 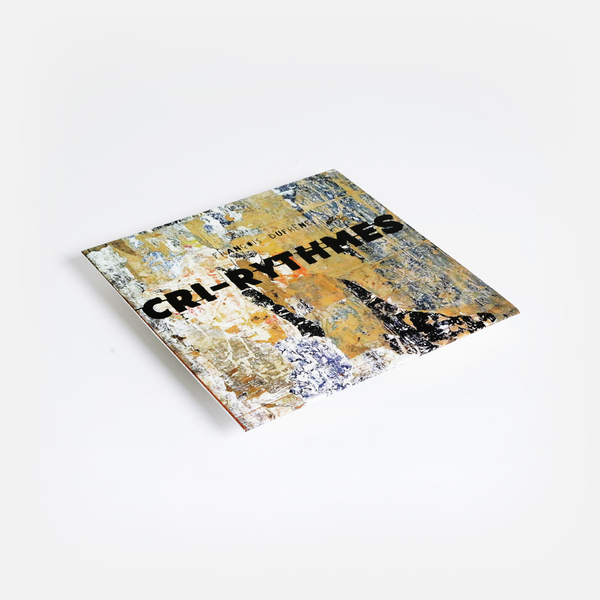 The four pieces on ‘Cri-Rythmes’ are a-verbal, a-semantic, and utterly unhinged in the most fascinating way, as daft as they are alien and yet, completely natural, with very little or no extra FX (even the “effects” we hear may be acoustics inherent to the room recording).